Borders spent three years as vice president, chairman of Coca-Cola prior to joining the WNBA. 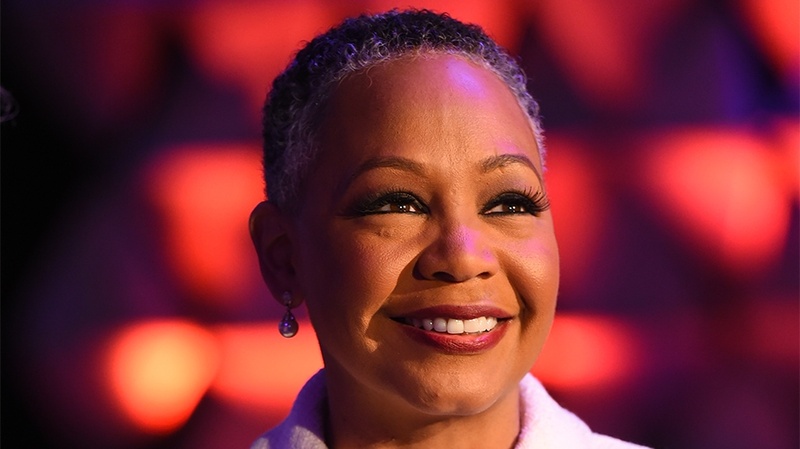 Time’s Up has named Lisa Borders as its first president and CEO. Borders will step down from her current role as president of the WNBA to take on the role at the beginning of November. The group launched in early 2018 to address sexual harassment. Time’s Up Advertising extended the movement to the advertising industry in March. Borders spent three years as vice president, chairman of Coca-Cola prior to joining the WNBA in 2016 and previously spent five years as president of Grady Health Foundation. Time’s Up recently released a video created by members of Time’s Up Advertising calling on Supreme Court nominee Brett Kavanaugh to withdraw his nomination in response to allegations of sexual assault. Time’s Up Advertising held its first meetings in May—14 of them across 12 states—to discuss strategies for tackling the industry’s own issues with sexual harassment and gender equality.